The benefits of cold showers are extensive. A cold shower when sick can boost your immune system, due to the effects it has on the release of the white blood cells. One study during the 1930’s unveiled the revelation that regularly showering in cold water actually multiplied their white blood cells. In contrast to those who took warm showers daily, proving there are cold shower benefits. Having a sickness bug isn’t the only problem the benefits of showering with cold water help out. They can also ease muscle strains and even contribute towards fighting depression. But why are cold showers good for you, exactly? Avantouinti is a Swedish term for ice hole swimming, an act of which they switch from boiling saunas to ice holes outside. Cold Showers And Depression - Cure Or Myth? Is it true that cold showers for depression can relieve some of the symptoms? It honestly can help to switch your brain from thinking about all the bad things, to concentrate on warming up your body. Some people believe when you end a shower with cold water it acts as a sort of reset button. 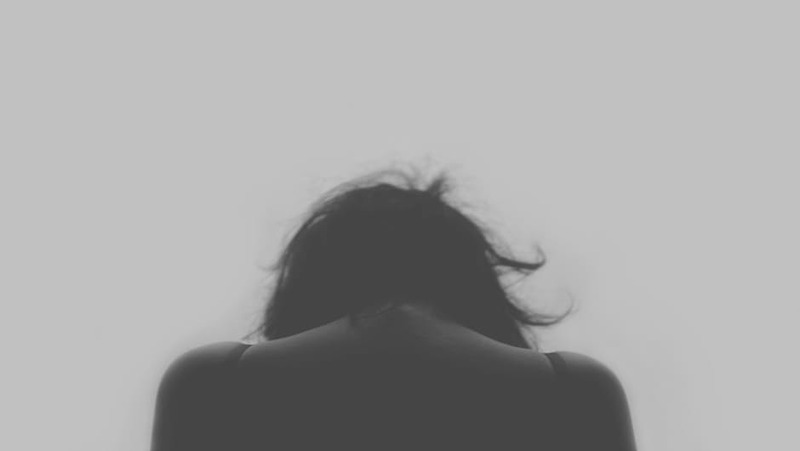 The cold shock to your body sends your brain into survival mode. The brain then uses all your energy on keeping you warm. With your brain on survival mode, there is no time to worry about any of the previous haunting thoughts. If you’re feeling depressed – take a cold shower and read this related article about hydrotherapy that will hopefully help. Why Are Cold Showers Good For You? There are many reasons for this, but one key factor is that the coldness can help fight sickness. This is because germs thrive in hot temperatures. Do Cold Showers Help Acne? Again, yes it can vastly help acne prone skin. Having hot showers can dry out your skin and leave it damaged and ready for bacteria to enter. The cold water closes up your pores, blocking bacteria from entering. In moderation and with the consideration of the persons’ health beforehand, they can be beneficial to your health. Although, you must be sensible and not spend longer than a few minutes showering in cold water. Do Cold Showers Help You Sleep? This one really depends on the person you ask. Some people find cold showers wake them up too much to sleep straight after. Our previous post debates whether showering at night vs morning is better. Do You Need A Boiler Repair? Although taking a cold shower every now and then has its benefits, it is not something that you should be doing at every wash. 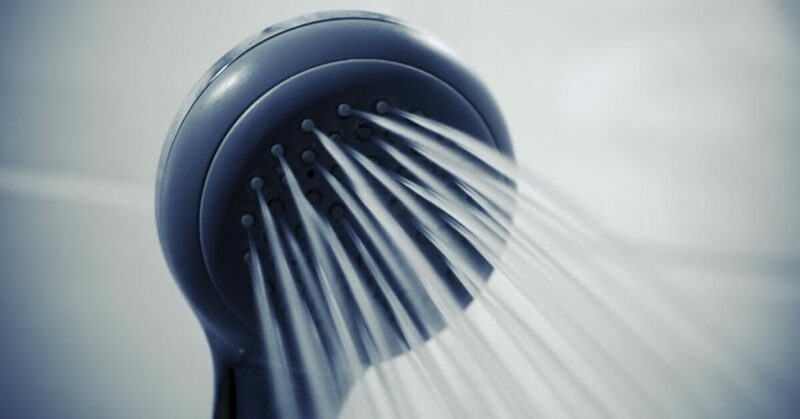 If your shower isn’t warming up as fast as it used to, you may need a boiler repair. At Turner Plumbing Services we are experts at fixing boilers, so waste no time and give us a call on 07957 512412.